Categorized as: Education, Grantee, Job Creation, Our Partners, Stories, U.S., Youth & Tagged as: Chicago, Exponent Philanthropy, Lessons learned, PBMR, Violence on May 7, 2016. Our Chicago education and job-skills partner, The PBMR Peace Center, creates a safe space for youth and their families to escape the gangs, drugs, and violence of the South Side streets and to build a life of choice. I was fortunate to be in Chicago for the filming of this interview at The Center by the filmmaking team of Exponent Philanthropy. They toured The Center and its adjacent art studio, asked astute questions about the hard work of effecting peace in the “murder capital of the U.S.,” and listened attentively to The Center’s staff and members. Just a snippet of our conversation can be seen below . . . Founder and executive director Father Dave Kelly debunks the myth that anti-recidivism is a legitimate gauge of progress for The Center’s young members. See why: Father Dave speaks at minute 2:10. His video is called “How Do We Capture Hope?” We’re proud to say that in a series of nine videos, Father Dave is one of just a couple of nonprofit partners featured in a sea of philanthropists. Many thanks to our friends and mentors at Exponent for sharing their creativity through their video series. Philanthropy Lessons: How Do You Capture Hope? 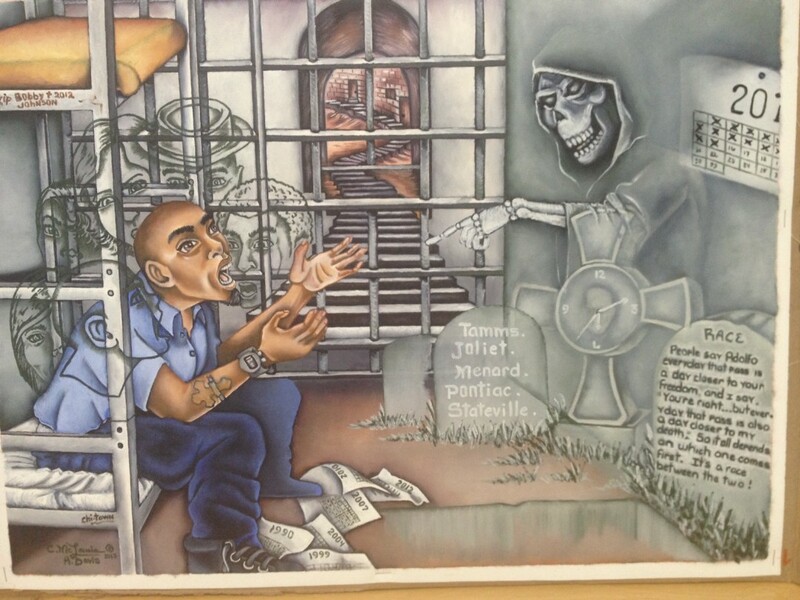 LEARN more about The PBMR Center’s holistic care of at-risk and incarcerated youth here. DONATE directly to provide more youth and families with a safe space to heal, here.